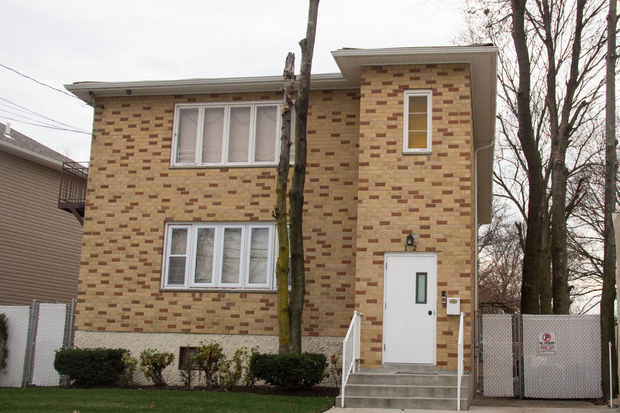 HeartShare St. Vincent’s Services opened a Reception Center on Staten Island for young men and women coming into foster care. Jason Brunner, who oversees the HSVS Reception Center, carved the turkey to kick-off the program’s Thanksgiving celebration. HSVS staff prepared a turkey, baked ham, ribs, sweet potatoes, asparagus, homemade macaroni and cheese, dessert and more for the young men currently living at the home. This supportive home environment already has come into play. 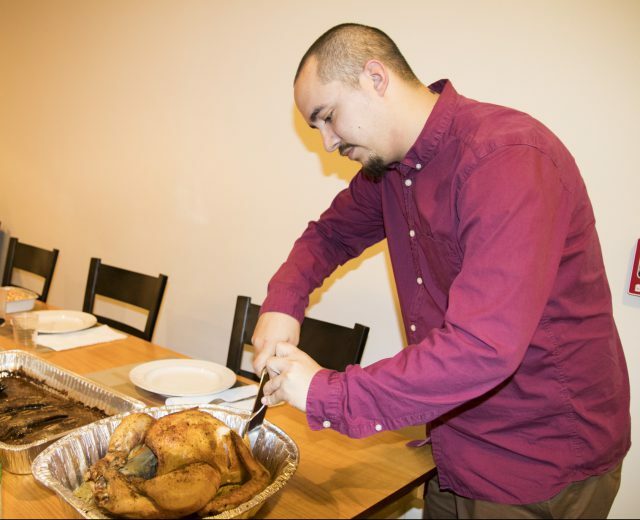 The HSVS Program Coordinator cooked a beautiful Thanksgiving dinner for the six young men currently living at the Staten Island home. “We have a staff that is ready to jump in and make this experience as comfortable as possible,” explained Jason Brunner, who manages the new program. Typically, kids who are removed from their home due to abuse, neglect or the arrest of their parents are received in a large facility with over 50 beds. HSVS received the city contract because of its expertise serving New York’s vulnerable children since 1869. “HeartShare St. Vincent’s is one of our most experienced foster care providers,” noted Chris McKniff, a spokesperson for the NYC Administration for Children’s Services (ACS).